Trading Tools and Methods Website in the World. INSTANT EMAIL DELIVERY 24 Hours a Day. $22.90/month. Unsubcsribe Any Time! 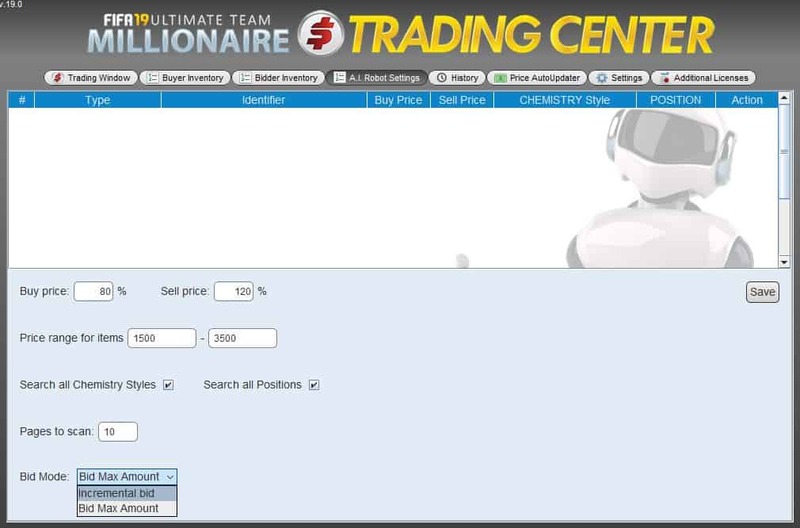 The Autobidder is the most profitable trading tool available by far. It automatically bids on items live in the market allowing you to scout the end of the auctions for bargains and get the cheapest deals ever! The FUT Trading Revolution is Back. 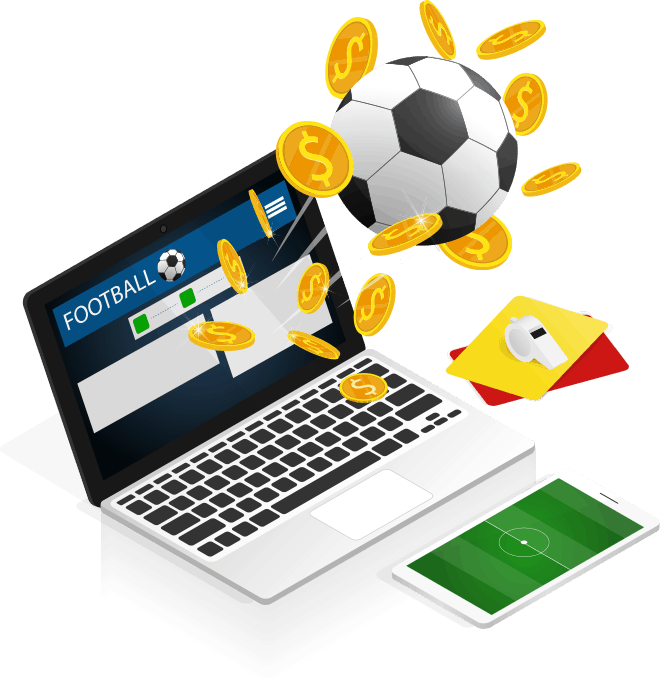 The FUTMillionaire Autobuyer 19 brings you even Faster Trading Automation and a more solid, secure build, that increases profits and reduces mistakes. PC/Mac compatible. With the Autobuyer and Autobidder, you can automate your trading and make serious coins, while you’re sleeping, in school or just playing FIFA or another game. Oldschool trading still works, particularly the legendary FUTMillionaire method that made many millions to our members last year, now improved with hourly updated trading prices. The Autobuyer will instantly pick up bargains as they are placed on the market, and so you will dominate all the other traders that still use methods like Min. 59. With the Autobidder,you can take control of the last seconds of any auction, by making the program BID for you automatically on cards, until you win the auction, allowing you to get the best deals ever. The Price AutoUpdater Module of the Trading Center analyzes the Markets in Real Time, and Automatically Adjusts the buying and selling prices of the items in your inventory so your buy and sell values are always in line with the live market prices. This prevents the need to adjust prices manually. BUILD YOUR BEST TEAM EVER. 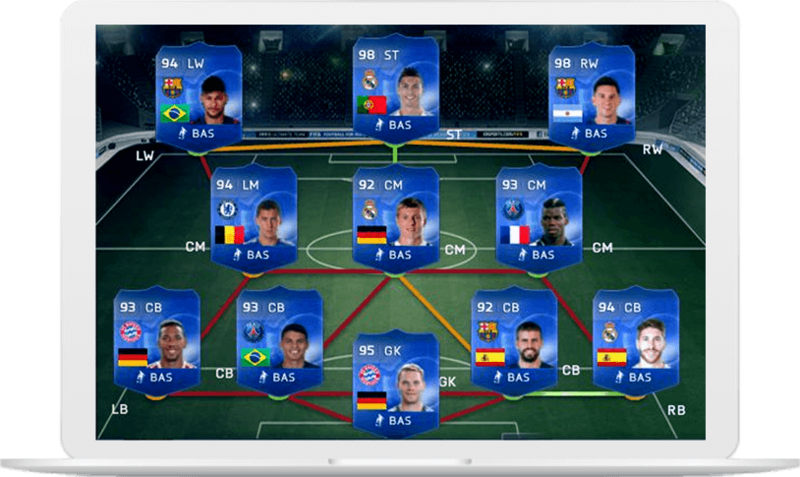 The team is worth over 20 million coins, and has players who are worth several million coins. But it's absolutely gettable within 2-3 months of trading with just one account if you can reach even close to the 200k coins per day that some of our most advanced users get. All these players were bought exclusively with Coins made using the FUTMillionaire trading center. No packs opened and no coins bought! What’s your dream team? Do you honestly thing you will you ever afford a team like this or the best players in FIFA 19 without spending thousands on packs or risking your account by buying coins? 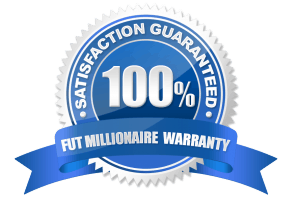 The FUTMillionaire Trading Center is the first in the Market to Combine both the Autobuyer and Autobidder Modules lifting ALL limitations about the way you can trade, for maximum coin making potential. 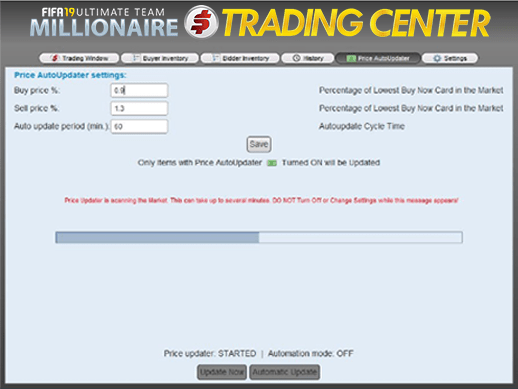 Our Price AutoUpdater feature adds FULL Automation to the Trading Center as it keeps Tweaking your Buying and Selling Prices as the Market Prices vary. You can set it to Update Every 5 minutes or Every Few Hours, YOU DECIDE. Or you can just Turn the Automation Mode Off and Click to Update. If you're a Trader, You Know How how much of a TimeSaver this is. With the Price AutoUpdater you Waste NO Time doing the necessary Manual Adjustments. The New FIFA 19 Autobuyer (Buy Now) and Autobidder (BID) Buy UP TO the Buying Price you Set and then Lists the Bought items at the Selling Price you Set. Minimum Trade Profit is presented in the Adding Screen (already without EA’s gold coin tax). It also clears Sold Items and Re-Lists Unsold until they Sell. The FUT 19 Version of our Programs even pulls and re-lists items from the Unassigned Pile when they go there due to the Trade Pile being full. The A.I. Trading Robot Module Makes You Millions of FUT 19 Coins Trading 100% on AutoPilot. All You Need to Do is Click the Start Button! After you Click Start, the A.I. Robot scans the entire Market for players and their prices, looking for profitable trades for you. After the Players are Sold, You collect the FUT Coins of the sold auctions. A big Problem with other Autobuyers in the Market is that they are too error prone. Which means the tiniest of mistakes could mean that you spend many thousands of coins in a short time. FUTMillionaire Autobuyer & Autobidder on the other hand have a Preset Buying Limit so you make sure you never spend more than you can, and so nothing goes wrong. It Doesn’t Matter What Your Platform is, our Program Supports it. 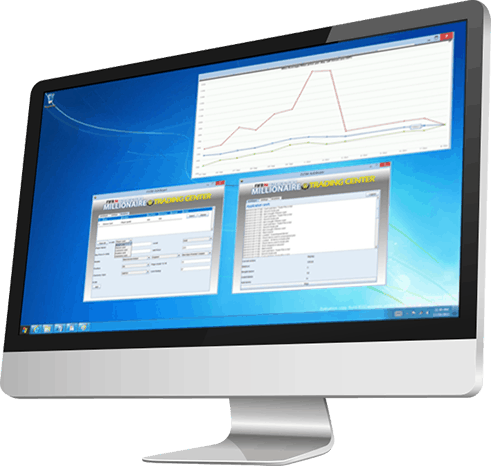 Our Program will Detect and Select the Correct One Automatically and Log in your Account to Trade on Your Behalf. If you want to Take Your Trading to the Next Level you can Run Unlimited instances of the Program on your Computer. That way you are able to Run the Autobuyer and the Autobidder module at the same time, or Trade in Multiple Trading Accounts. 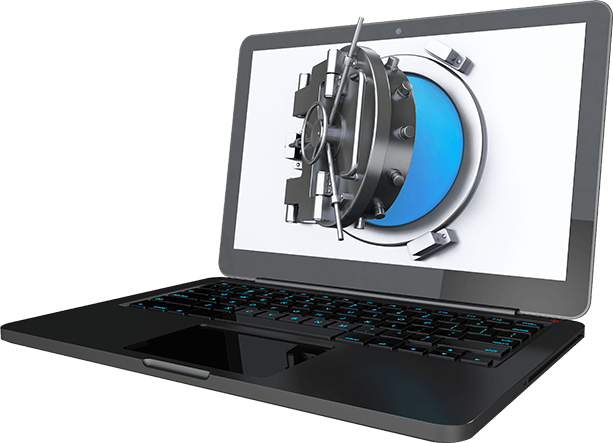 We Focus 100% on Your Account and Coins Security, so we Developed a System to Preserve Account Theft and to Avoid Errors that Might Cost you Coins. Unlike other Autobuyers in the Internet, our Autobuyer NEVER Stores your Login Data. 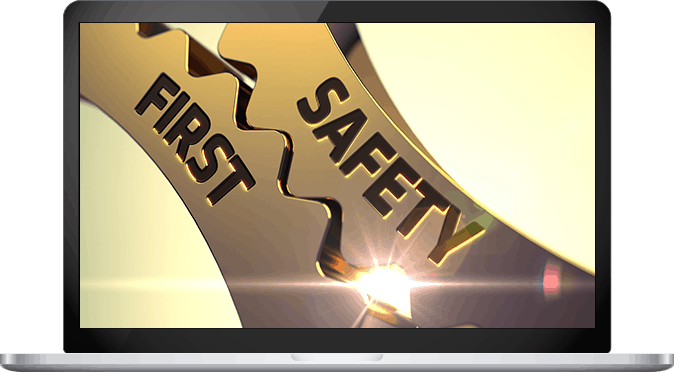 With the New Safety Features in the Autobuyer, your Coins are Much Safer with our Program than any other in the Market. CLICK TO START TRADING NOW!Signing up only takes two minutes! ADD AN ADDITIONAL INCOME TO YOUR LIFE TAKE ADVANTAGE OF THE EXTREMILY HIGH COIN PRICE! Last year, we had people messaging us they had paid for their holidays overseas, making a tidy additional monthly income, all paid for with the Money they made from selling the coins they made with our Methods and Programs. Even...coins can be sold for 3x more this year!!! Will you be making that much coins in your first week of trading? Probably not, you'd need to be very good at trading already. However you can get there fast by learning how to do it with the help of our Tutorial Videos and Guides. –An Average PRO Trader makes at least 1 Million Coins a week. –In 30 days that is over 4 Million coins. 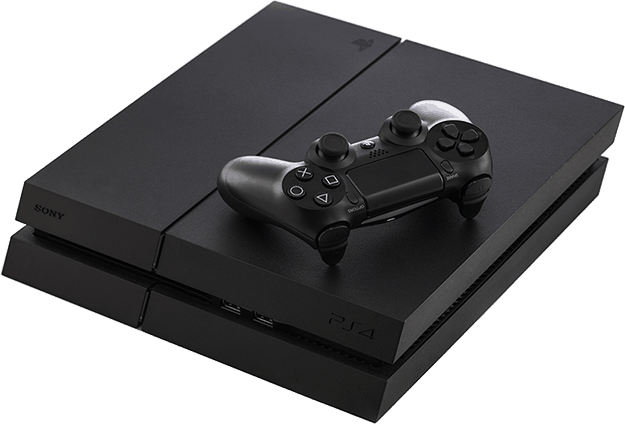 –1 Million Coins can be sold in FIFA 19 for almost $1000 if you choose to sell those coins to other players. –This means you're looking at a $3500-$4500 real money monthly profit, maybe more. FUTMillionaire Member to enter the Random draw where we pick the winner. HOW MANY COINS WILL I MAKE PER DAY? It usually only depends on how much time you have to trade, and how good of a trader you are. Pro Trader, so it’s just a matter of learning using our Tutorials until you get to that over 200k a day, or even 300k a day level that some of us achieved. WILL THIS PROGRAM WORK ON MAC? Absolutely, this year we made sure the programs are 100% Mac Compatible, with no extra installations needed. IS THERE A DIFFERENCE FROM FUTMILLIONAIRE18? YES! Although our profitable trading principles haven’t changed, we have gathered all the knowledge we learned last year, and made it quickly available to you, along with new kickass Features of our Trading Center 19 application which were not available Last year. No, we currently do not offer a coin selling service, nor buy coins from you. We are 100% committed in helping our members achieving coins by trading, and the trading we make is for our own enjoyment, and so we can do giveaways to the Members. DO YOU STORE MY DATA? We have no access to your Login Data, and as we don’t store it, we require you to input it everytime you start the program, so the program can log in the Web application on your behalf. HOW SAFE IS MY ACCOUNT? It’s almost impossible that your Account gets in trouble. We have added new security features to the Autobuyer this year, and we always recommend that you use a separate trading FUT account just to be safe. With this said, less than 1% of the people who were using our Program last year had problems, and in the off-chance that is you, we will replace your License. If the Programs are not working for you, we will help you personally and if that still doesn’t do it, you will get your money back. This site is not affiilated with Electronic Arts, EA Sports or FIFA. FIFA18, FIFA19 and all FIFA assets property of EA Sports.